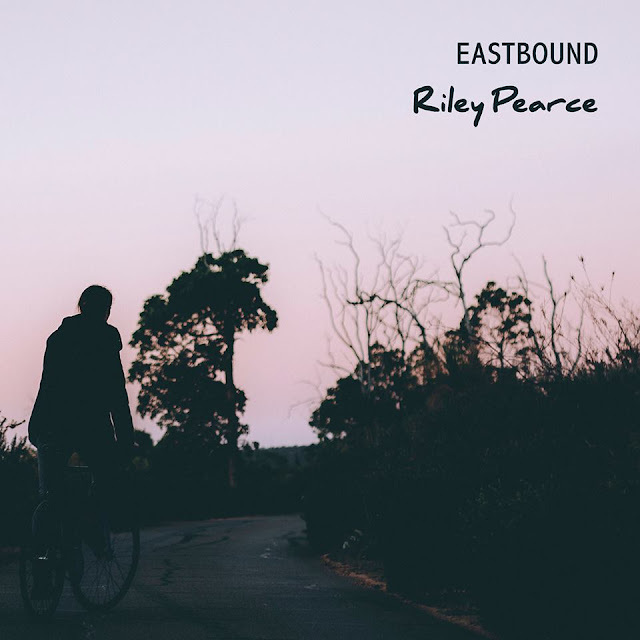 Australian singer-songwriter Riley Pearce has just unveiled his brand new single Eastbound, the title track of his latest EP, out now. This is such a gorgeous piece of folk-tinged indie/pop music. His deep and soothing vocals are the star of this smooth song. I am loving the guitar riffs and the hauting harmonies. This is quite a gem guys! Other stand out tracks off of the EP are the oustanding If I Knew, which I love due to its haunting harmonies and beautiful melancholic soundscape, and Misplaced which is just a pleasure to listen to. Stream the EP below!